A rustic red wine with ruby colour with low alcohol volume, rich and fruity on the nose, high tannin to clean your mouth. 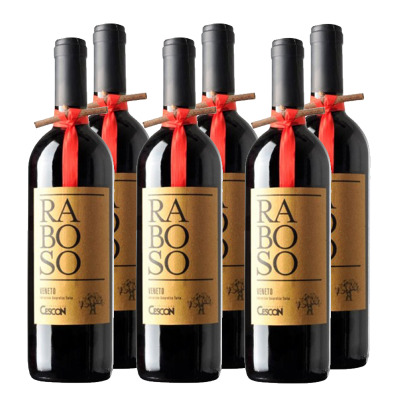 Raboso is a red wine grape varietal grown primarily in the north-eastern area of Veneto in Italy. 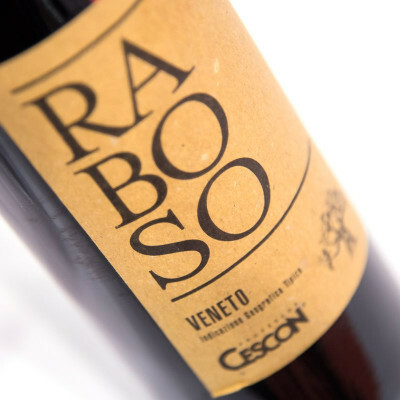 Raboso is an ancient wine, produced from what is now a relatively rare varietal - which grew in north-eastern Italy even before the time of the Roman Empire. The wine is quite rustic, with strong tannins and acidity when young. But like many rustic Italian red grapes, these flavours mellow out with age and reward the patient drinker with rounded flavours. 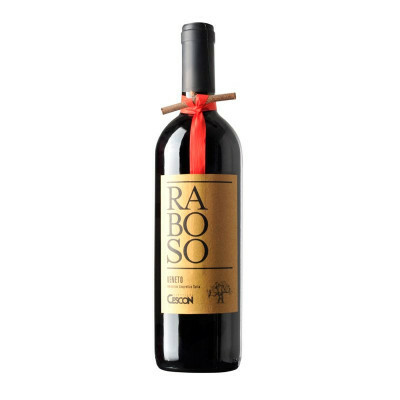 The name Raboso is thought to derive from the Italian word ‘rabbioso’, which means angry - and also possibly a reference to how people reacted to the aggressive tannins and acid structure of those rustic wines. However, it's more plausible the grape takes its name from the Raboso river which flows through Veneto's eastern Treviso province. Raboso 100%. IT MAY CONTAIN SULPHITES. Abv 12%. 2 years Serve between 16 – 18°C. Enjoy with roasts, both light and red meats, with game, poultry and cheeses.